Today is the day, players can finally join the fight in Helmgart. 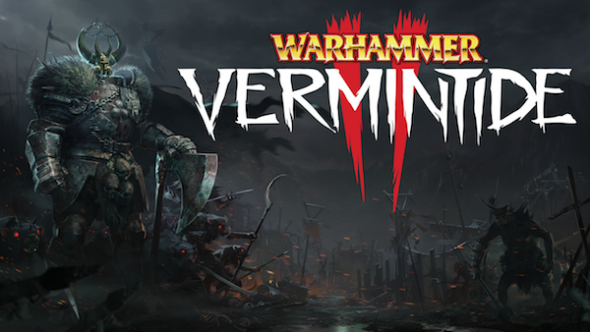 After selling over 1 million copies on PC, Warhammer: Vermintide 2 is now ready to conquer your living room on Xbox One. Two editions are available for purchase as of now. A Standard Edition and a Premium Edition. The Standard Edition is available for free for Xbox Game Pass owners and an upgrade is available to get the full premium experience. This game is also enhanced for Xbox One X, meaning it supports Native 4K on said console. Besides playing the game with three heroes, you can get support from your audience on Mixer when you stream. The Mixer integration gives the viewers the possibility to join the game and vote on what’s coming next. The Standard Edition and a Premium Edition are now available for purchase on Xbox One. The standard Edition will cost you $29.99/€29.99 and the Premium Edition will cost $44.99/€44.99. You can watch the Warhammer: Vermintide 2 trailer below. Administration is my job but gaming is my passion!